Situated just south of Plockton, this property is a ‘home from home’. 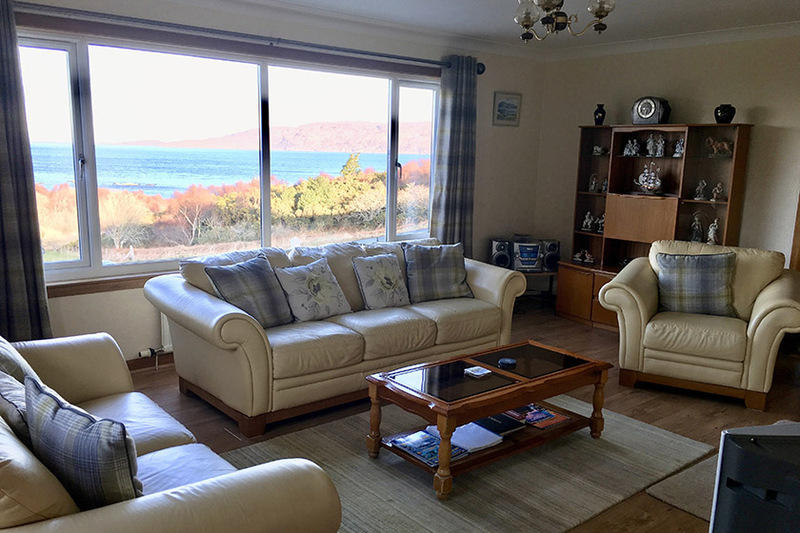 The scenery in the area is breathtaking and the views from the house over the Sound of Raasay and to the Cuillins of Skye are superb. The area is extremely popular with hill walkers, climbers, fishermen and tourists, who come to explore the many historic sites – Eilean Donan Castle, the Redcoat Fort and brochs (neolithic towers) at Glenelg, Lochcarron, Shieldaig, and of course the famous 2000ft mountain pass to Applecross. 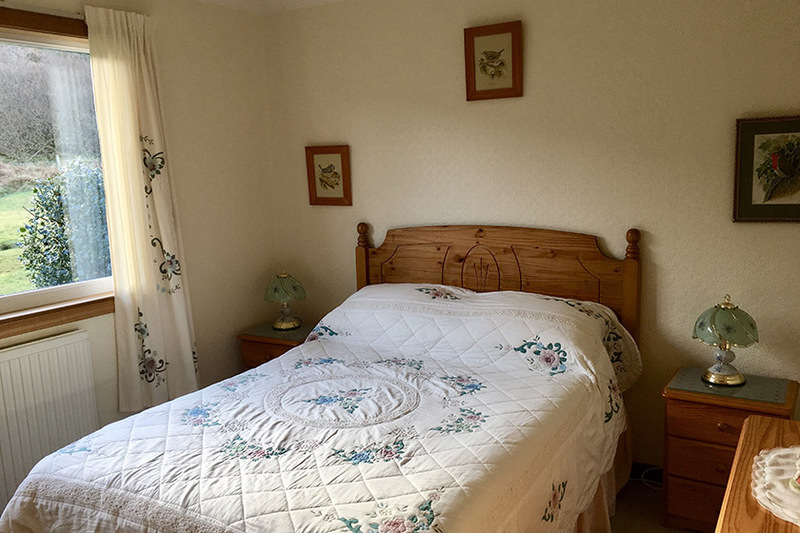 The cottage sleeps eight as 3 double & 1 twin.